Halsall is an established South West construction and development business with over 40 years of experience delivering quality projects. 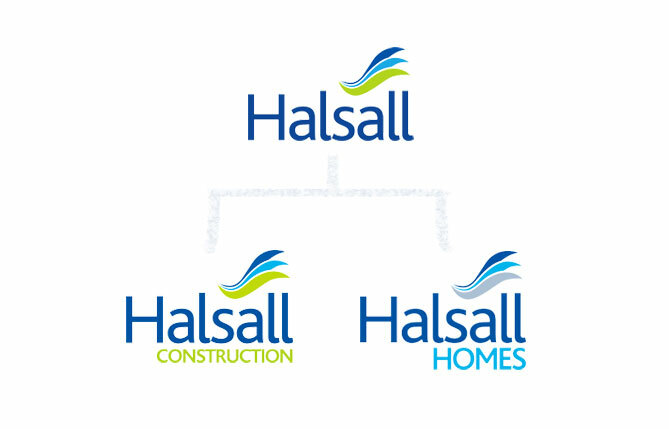 We developed 3 websites for Halsall, one acting as the main website dividing into the 2 sectors: Halsall Construction and Halsall Homes. 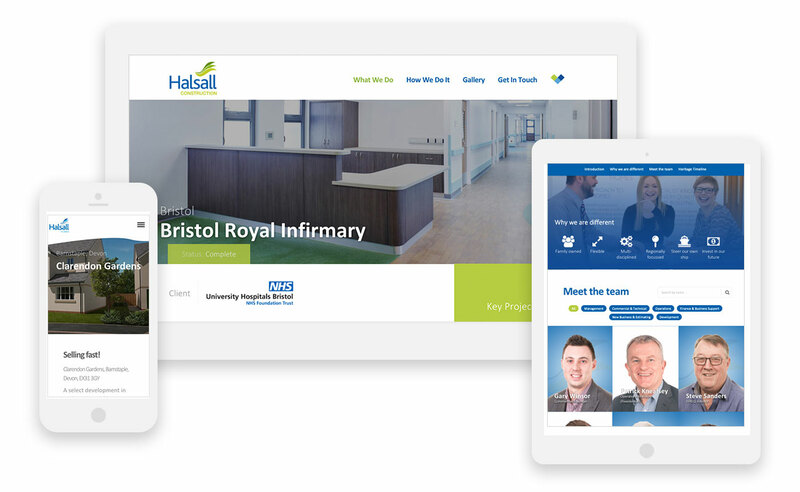 The websites are designed specifically to intuitively navigate users through Halsall’s primary sectors. 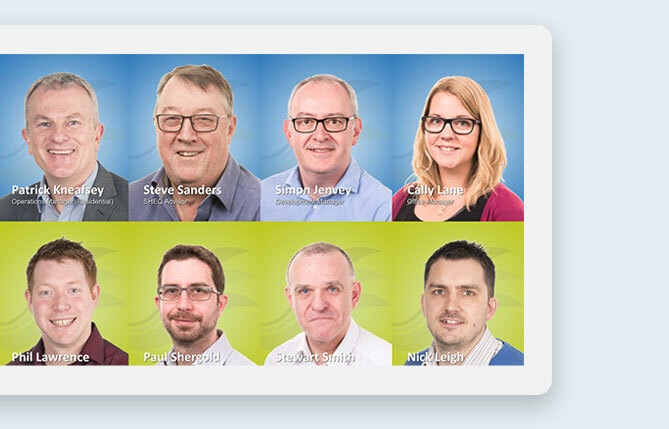 We built a custom team filter to allow users to search and browse Halsall's vast team. 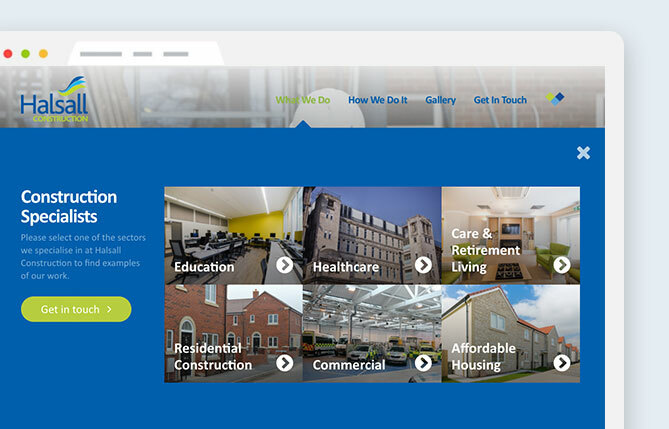 We helped Halsall showcase their primary sectors by splitting their previous site into 3 dedicated websites for each sector. Lots of time was invested in finding a way to intuitively navigate users through Halsall's primary sectors. All three websites were built upon the Wordpress framework. 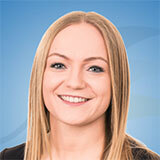 The site is fully mobile responsive to cater for all audiences. Extra time was dedicated to focusing on User Experience.